of the Week by RTE Radio 1.
capped off the success of ‘The Measure’ with a full house on his debut Dublin headline concert at Whelans. Ahead of his Galway show at the Roisin Dubh on July 6th, Ultan Conlon has released a brand new Summer Mix of his No 1 single ‘The Measure’ which was produced by the Grammy Nominated engineer Chris O’Brien at The Production Suite in Dublin. The re-release of ’The Measure’ coincides with the announcement of Ultan Conlon’s largest and most high-profile show to date on July 27th when Ultan and The Night Owls will guest with Roxy Music superstar Bryan Ferry at his Trinity College Summer Series Concert in Dublin. Ultan Conlon’s third studio album ‘Last Days of The Night Owl’ was recorded in Clarinbridge over the winter of 2017. The 12 songs were written on both the west coasts of Ireland and America and the album was mixed in Nashville by the Grammy award winning producer Collin Dupuis who has worked with The Black Keys and Lana Del Ray. The opening track ‘As The Light Gets Low’, was written in Ultan’s studio apartment in Santa Monica, LA. “It came to me in a hurry, one summer evening just off Pico BLVD, within view of the legendary McCabe’s Guitar Store in LA. “My band have been amazing on this album, it was a co-production with us all really,” says Ultan Conlon. “This time I had some great musicians and when they came up with ideas we ran with them, it was very much a democratic process in the studio. They’re amazing musicians, better than me to be honest! I’m a songwriter first and foremost. When I made this record I didn’t set out to be cool or go with what’s happening in music now, I just wanted to make songs that I’d like to think are timeless with good melodies and hooks”. Ultan Conlon has a special ability at capturing the human spirit through his lyrics, which have been honed over almost two decades of writing and performing. The quality of his songwriting is equally matched by his powerful yet fragile voice that critics have likened to the great Roy Orbison. More recently Ultan Conlon returned to the US as the guest of The Watkins Family Hour, where he performed with Jackson Browne, Shelby Lynne and Benmont Tench of Tom Petty & The Heartbreakers fame at the famous Largo club in Los Angeles. 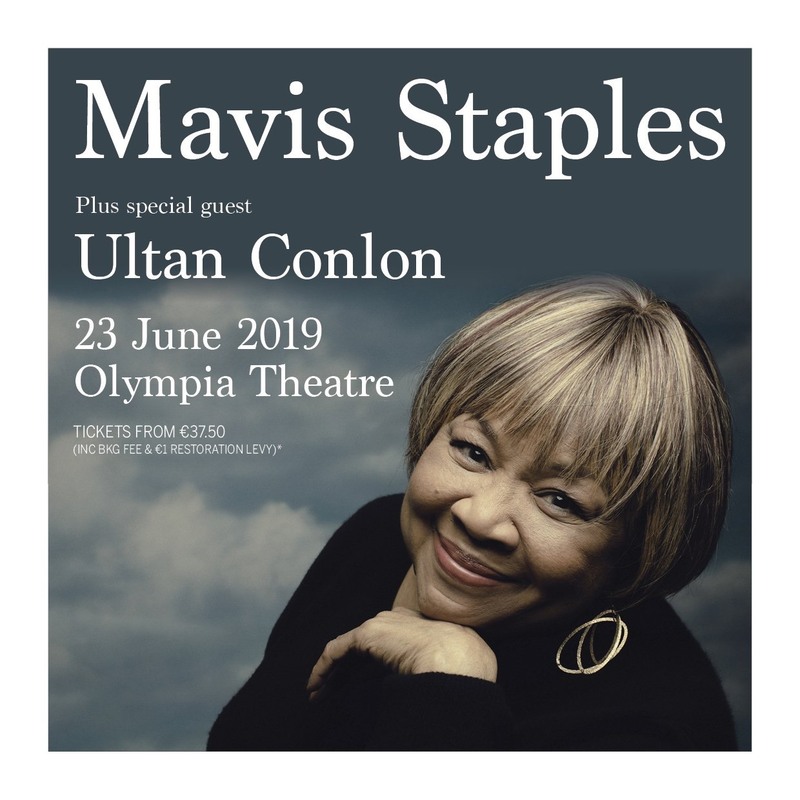 Ultan Conlon has also performed duets with Glen Hansard and John Martyn. The latter Scottish folk legend later went on to record one of Ultan’s early songs ‘Really Gone’ from his first album in 2005.